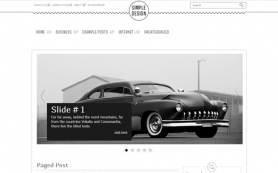 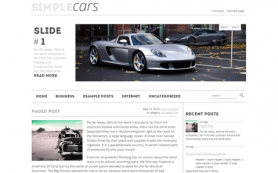 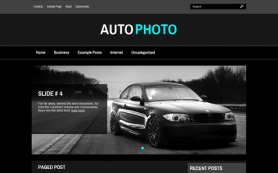 Forget about the complicated affairs and look at the free WordPress theme AutoBlog. 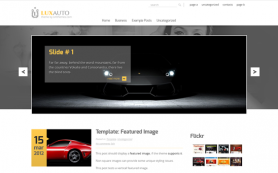 This web tool is developed to bring the website creation process to a new level with no extra efforts. 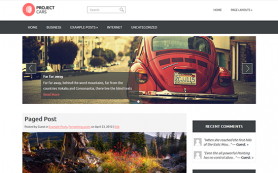 Apart from the outstanding modern and clean design this premium WordPress theme allows you to take advantage of a wide variety additional features. 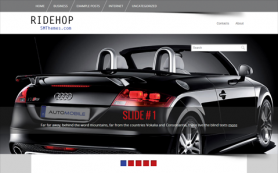 The responsive web design is among of them and provides users an optimal viewing experience on any device. 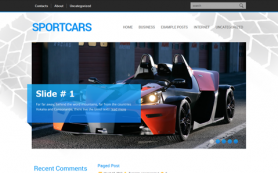 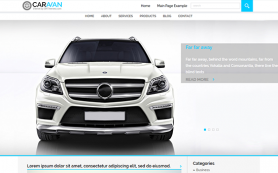 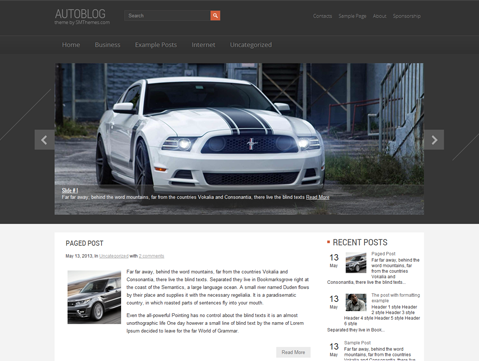 Usability of the AutoBlog theme is also on the highest level and you won't have to delve into the code.